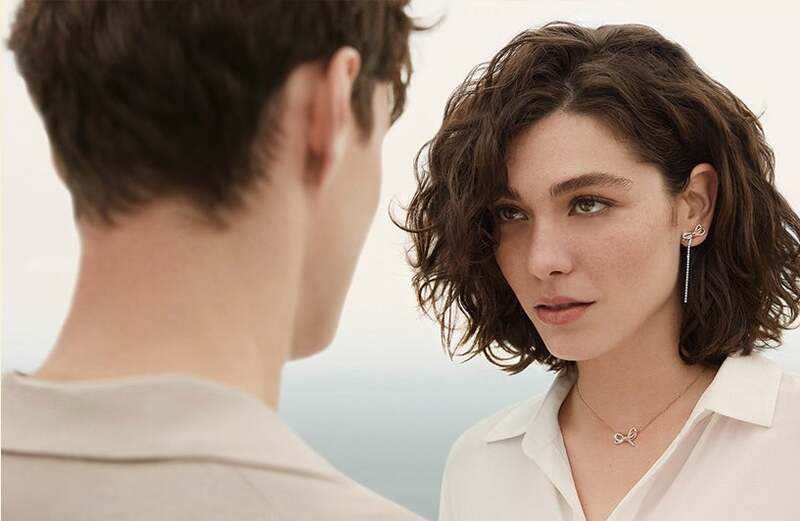 The Lady White Crystal Key Necklace from Swarovski is the perfect symbol to show a special someone you hold the key to their heart! The key features a flower shaped design with beautiful crystal detailing. Crafted from rhodium plating with cubic zirconia and swarovski crystal. https://www.johngreed.com/swarovski-lady-white-crystal-key-necklace 113782 Lady White Crystal Key Necklace https://www.johngreed.com/media/catalog/product/n/j/nj6033_0_1.jpg 44.5 89 GBP OutOfStock /Women /Women/Necklaces /Women/Gifts/Recipients/Wife /Women/Gifts/Recipients/Girlfriend /Women/Brands/Swarovski /Women/Brands/Swarovski/Necklaces /Women/Gifts/Occasions/Valentine's Day Gifts /Men /Women/Gifts /Women/Gifts/Occasions /Women/Gifts/Recipients /Women/Brands /Women/Spring Sale The Lady White Crystal Key Necklace from Swarovski is the perfect symbol to show a special someone you hold the key to their heart! The key features a flower shaped design with beautiful crystal detailing. Crafted from rhodium plating with cubic zirconia and swarovski crystal.